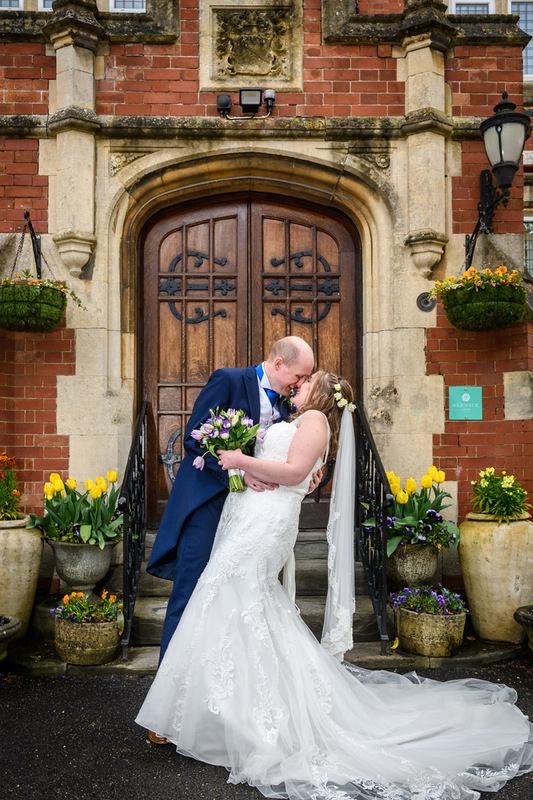 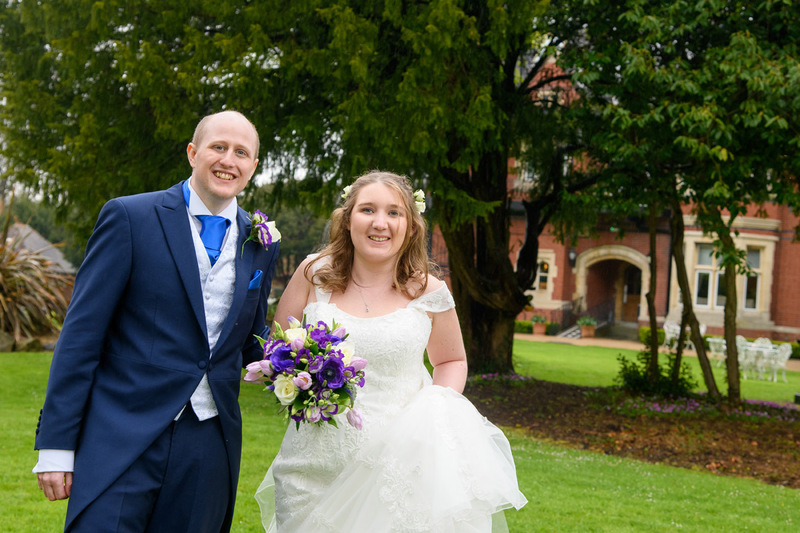 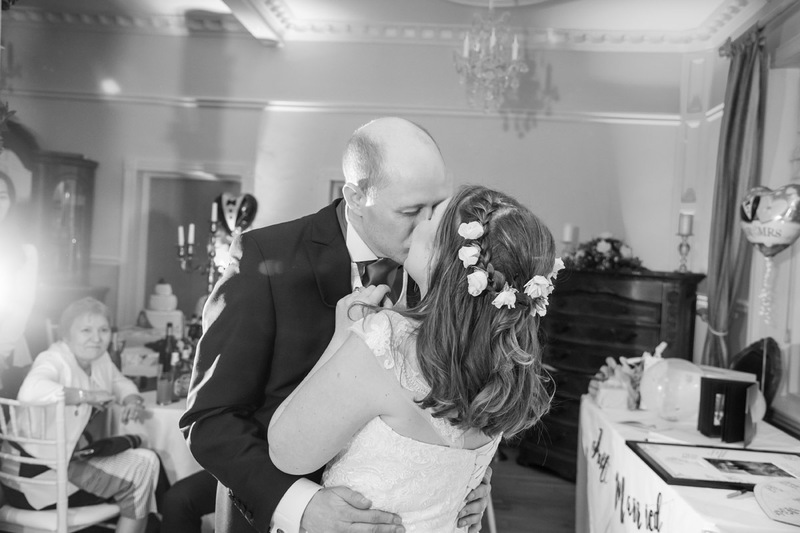 Victoria & Luke was married at St. Mary's Church in Thornbury and held their reception and evening party at Berwick Lodge – April 2018. 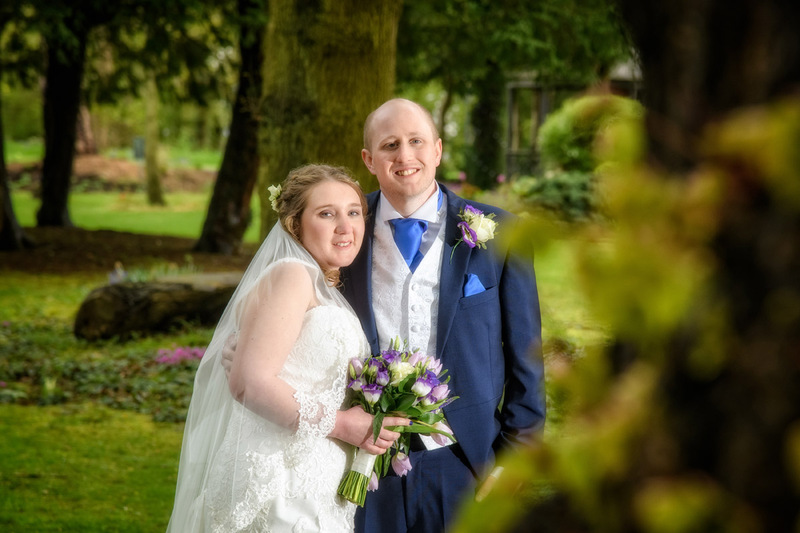 Their day started off a tad wet, which continued into the afternoon... but a bit of rain will never stop a wedding and Victoria & Luke had a fantastic day. 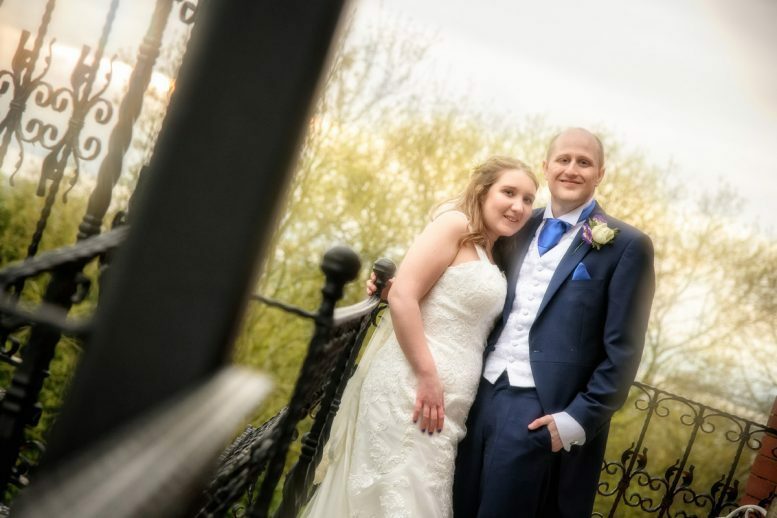 Once their wedding breakfast was finished, we made good use of the dry evening and the spectacular grounds at Berwick Lodge.